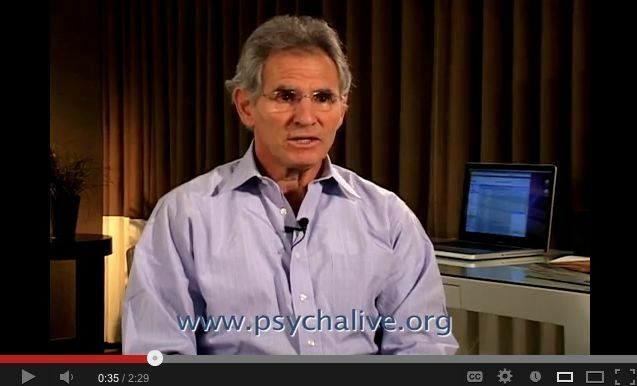 JON KABAT-ZINN, PH.D., is founding Executive Director of the Center for Mindfulness in Medicine, Health Care, and Society at the University of Massachusetts Medical School. 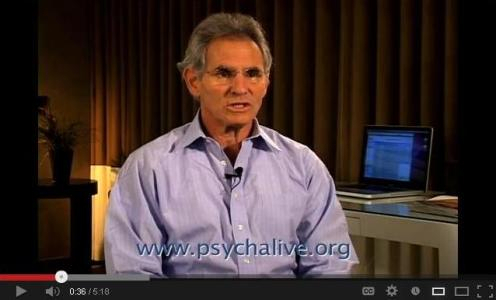 He is also the founding director of its renowned Stress Reduction Clinic and Professor of Medicine emeritus at the University of Massachusetts Medical School. He teaches mindfulness and Mindfulness-Based Stress Reduction (MBSR) in various venues around the world. He received his Ph.D. in molecular biology from MIT in 1971 in the laboratory of Nobel Laureate, Salvador Luria.He is the author of numerous scientific papers on the clinical applications of mindfulness in medicine and health care, and of a number of books for the lay public: Full Catastrophe Living: Using the Wisdom of Your Body and Mind to Face Stress, Pain and Illness (Delta, 1991); Wherever You Go, There You Are: Mindfulness Meditation in Everyday Life (Hyperion, 1994); Coming to Our Senses: Healing Ourselves and the World Through Mindfulness (Hyperion, 2005); and Arriving at Your Own Door: 108 Lessons in Mindfulness (Hyperion, 2007). He is also co-author, with his wife Myla, of Everyday Blessings: The Inner Work of Mindful Parenting (Hyperion, 1997); and with Williams, Teasdale, and Segal, of The Mindful Way Through Depression: Freeing Yourself from Chronic Unhappiness (Guilford, 2007). 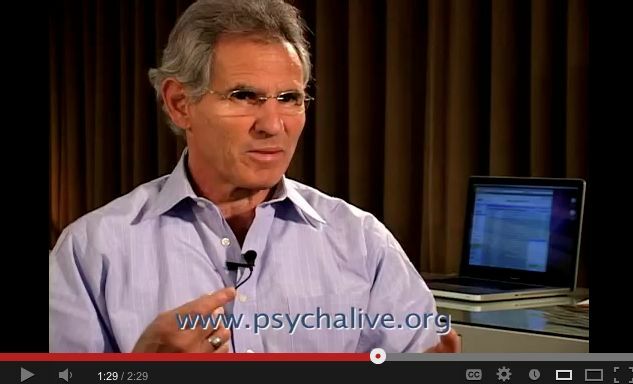 Overall, his books have been translated into over 30 languages. 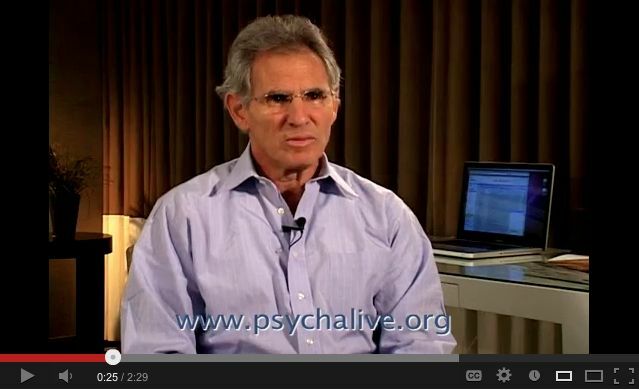 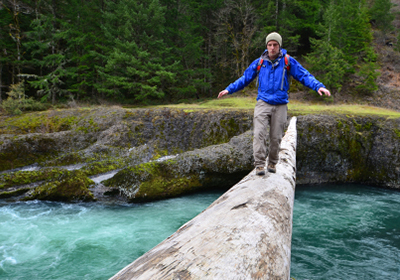 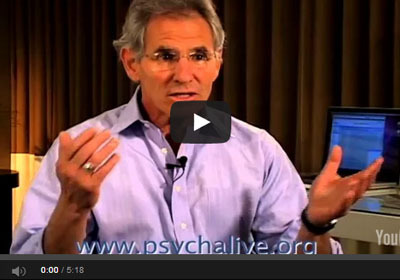 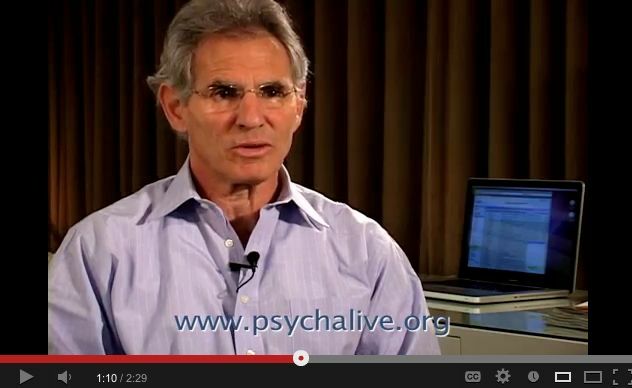 Blogs by Jon Kabat-Zinn, Ph.D.
Mindfulness – Is There Life Before Death?